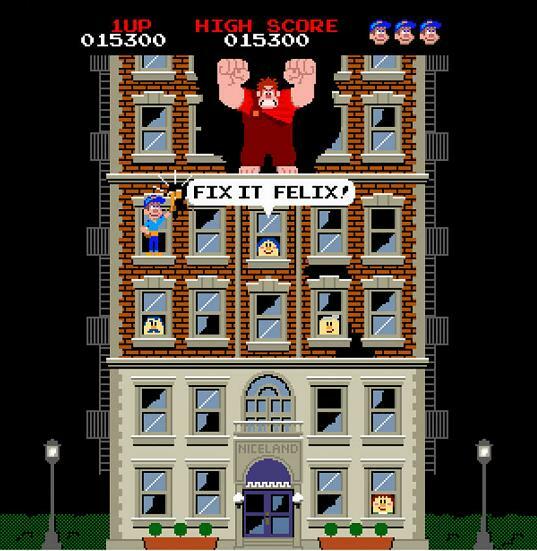 The “Wreck-It Ralph” Easter Eggs You’ll Never See « Midlife Crisis Crossover! How in the hell do you not get more comments and feedbacks?! You are pretty clever and witty, my friend! * Everyone’s waiting for me to start an official MCC Facebook page, where Likes and comments would really count. * My personal problems are too petty or boring for anyone to sympathize with. * Not enough travel photos. 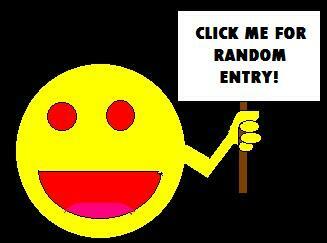 * I don’t “Like” 300 blogs a day and then demand quid-pro-quo from all of them. * Too many travel photos. * New Internet rule: anything over 50 words and 2 photos is an automatic thumbs-down. I’ve had my frequent moments of self-doubt like that. I’ll craft what I think is an insightful 1000-page essay and get a few likes; and then some other blogger will post a Gandhi quote and a photo of a happy tree and get 300+ Likes. You get the feeling that humanity’s system broke somewhere along the line and your wisdom is wasted on them. You have shown me many many things I have missed! Live to serve! When the movie comes to DVD, I’m hoping someone else on the Internet goes through it frame-by-frame and gives us the full breakdown of hidden gems. Frankly, I don’t have that kind of time or obsession to do it all myself. I really need to reply to your comment regarding the way we’re supposed to acquire readers You are so so so right about feeling like you have to like (lotsa likes there) so many other blogs to demand the likes back. What’s they answer? If I stop liking them, will they stop liking me? It’s a real dilemma. “A political-activist poster advocating a unilateral ban on all Minesweeper mines.” Love it. It’s about time someone took a stand. LESS FRAGS, MORE FLAGS!